You can accomplish this by performing an “Update” (vs. an “Import”) using Import2 Wizard. The main thing to check is that you have a unique identifier (ID, domain, etc.) 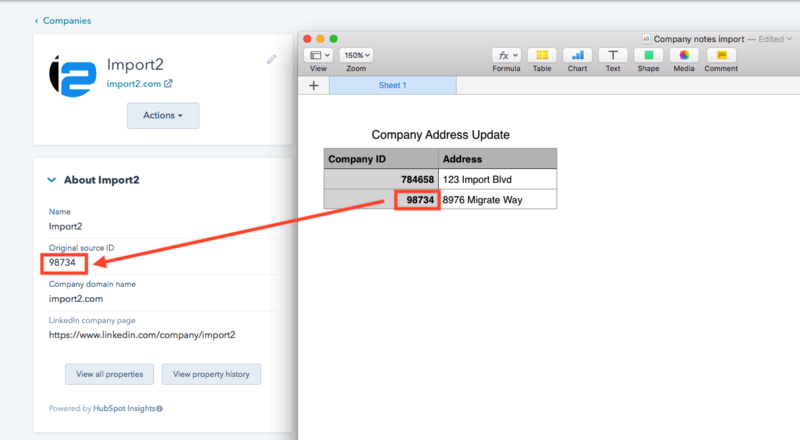 in your CSV file that can be used to find the existing Company record in HubSpot during the import.